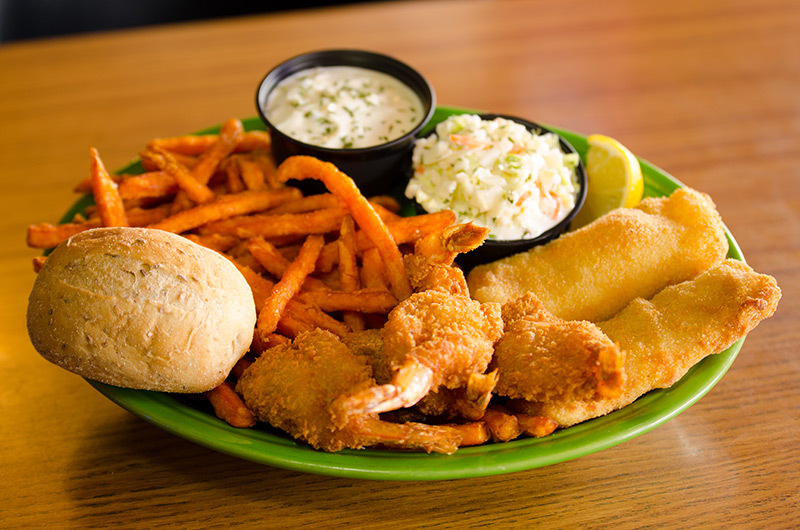 Players Pizza & Pub in Oshkosh, WI serves up all of your favorites. Wings, Pizza, Burgers, Wraps and Hand breaded Appetizers are just a few.. We offer a full service bar, a party room you can reserve, a game room. Watch your sporting event here on our many HD TVs. We have daily trivia contests in our bar. Our friendly staff will make you you swear you're related to them. I challenge you to come in and not have a great meal and even better time. We deliver: Saturday - Thursday starting at 5pm. Did you know you could win @wisconsinherd tickets during happy hour tonight?! WELL YOU CAN! Come on in today for a cold one on this warm Wisconsin day! All of our draft beers are on special today! The Packers may have lost but we had a great night at Players anyway! Luke, Amanda and Connor Janssen at Players celebrating with their new son. Jeff & Wendy Lueck’s new grandson. French fries, Players chips, potato salad or potato pancakes. Criss cuts & sweet potato fries are 99¢ extra. Also featuring a vegetable of the day.